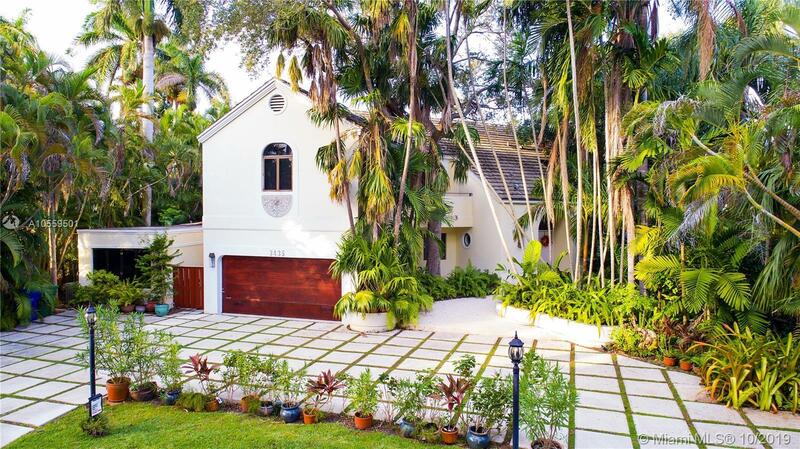 3435 N Moorings Way, Coconut Grove, FL.| MLS# A10559501 | Susan J Penn l Best Agent l Buy & Sell South Florida Homes! Directions: This Is The Only Home Available For Sale In The Moorings. Main Highway To The Moorings After Entering The Gate Turn Left On North Moorings Way. The Home At 3435 North Moorings Way Will Be On The Left. The Property Does Not Require Flood Insurance.